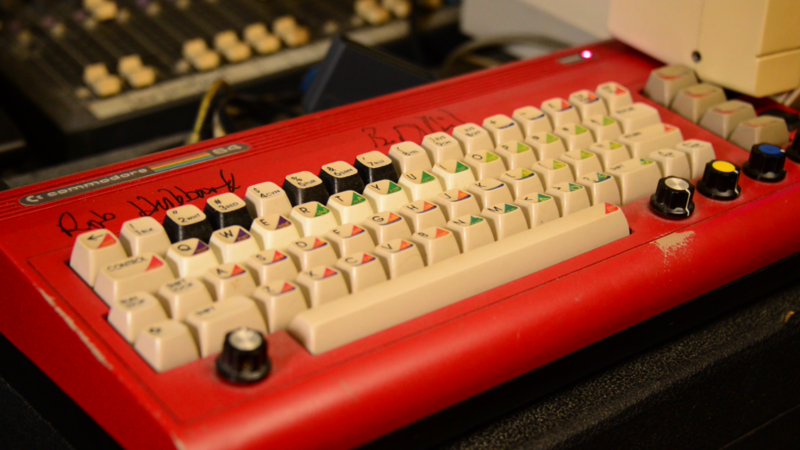 Ninja Musicology – C64 as rock! Remember the games The Last Ninja on the Commodore 64? Love the music? 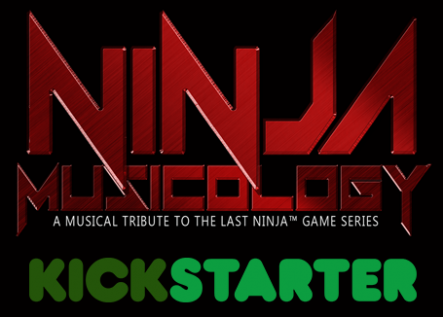 Ninja Musicology is a Kickstarter by Norwegian rock/metal band Fastloaders. They aim to produce remakes of the music from the C64 versions of The Last Ninja game series with real guitar, bass, drums and keyboards. There is also a live concert and concert Blu-Ray. The triple CD set/download will include 34 tracks total. 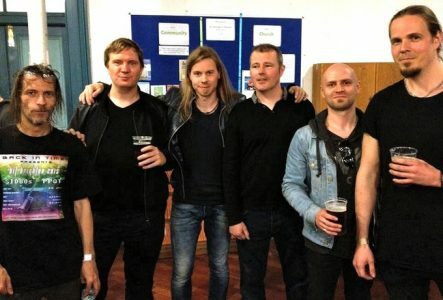 The Fastloaders are describing the project as a tribute to the musical genius of the original C64 composers Ben Daglish, Matt Gray, Anthony Lees, and Reyn Ouwehand. The October live show is at the world famous Underworld Club in Camden, London, and if the Kickstarter succeeds a video will be made of the performance. 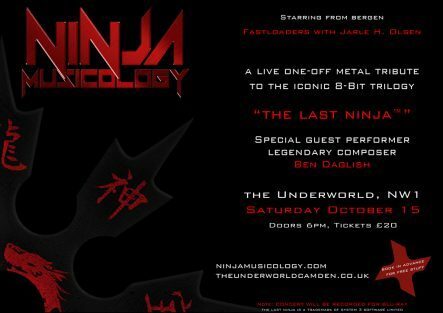 Ben Daglish will be guest performing, with fellow Last Ninja C64 composer Matt Gray also in attendance. The campaign is in its final week and ends on the 27th April. 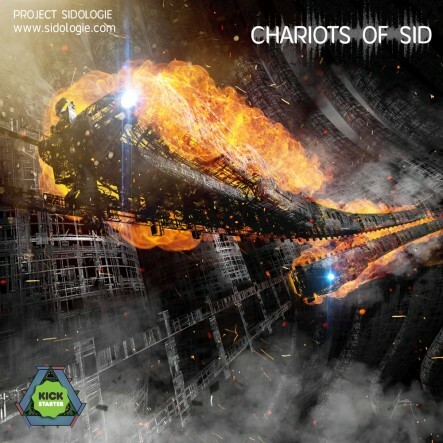 Sidologie – C64 as Jarre! Do you like the music of the Commodore 64, and/or Jean Michel Jarre? Well, this may be for you! 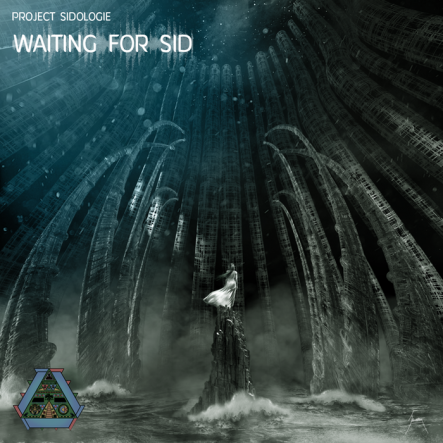 Evoking classic JARRE using C64 music remakes, Project Sidologie is a Kickstarter by C64 composer Marcel Donné. It aims to be a 6 CD box set at its completion, and also offers stems and samples for musicians. The mind blowing artwork is by artist Trevor Storey. The campaign is already on stretch goals, and it has recently been announced that C64 legends Matt Gray and Allister Brimble will contribute to the 6th album if the funding level is reached. There are lots of interesting rewards on offer including a vinyl option, t-shirts, and art book! BIT Brighton! 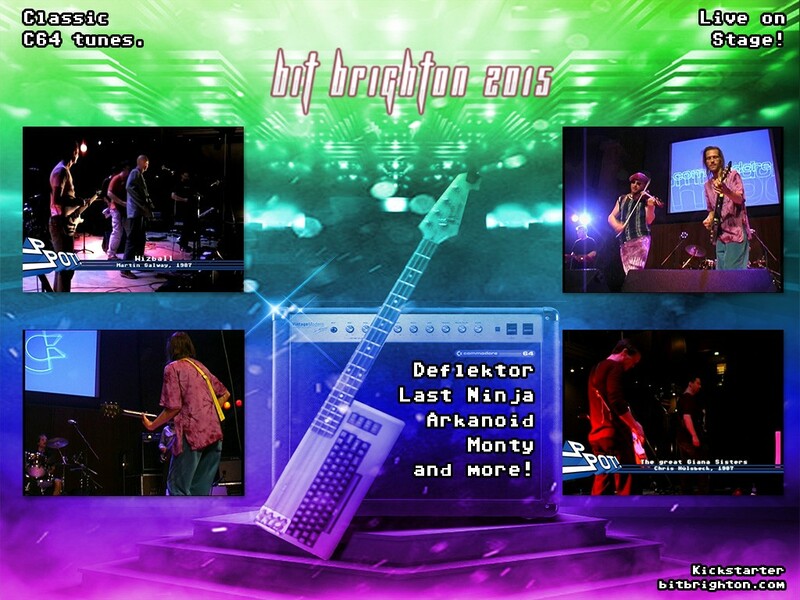 Live C64 Music Event! Kickstarter Success! The SIDtacular concert will be hosted by legendary Commodore 64 composer Ben Daglish, and feature live sets from Press Play On Tape, SID80s, Fastloaders, David Dunn, and much more! 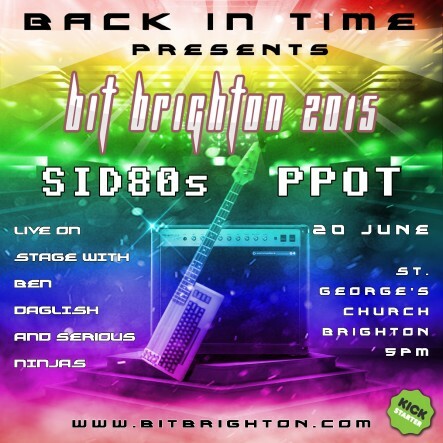 It’s also a chance to bump into some of your favourite Commodore 64 composers. People like Chris Huelsbeck, Ben Daglish, Adam Gilmore, Mel Croucher, Jon Hare, Matt Gray, Fred Gray, Simon Nicol, David Dunn, and Marcel Donne. 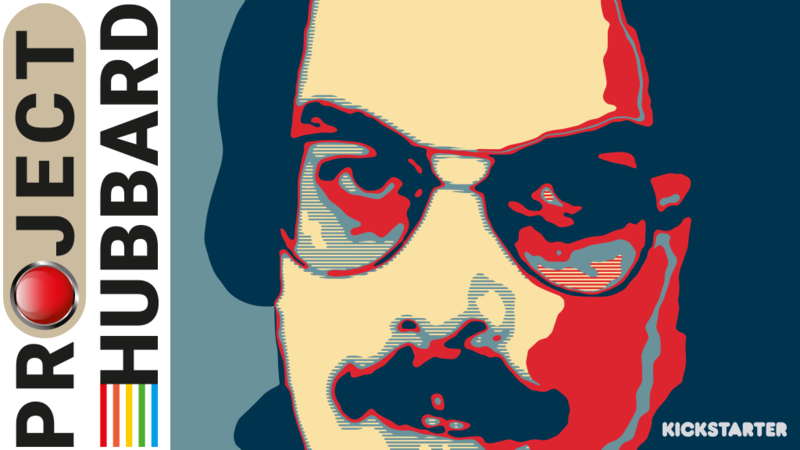 During the Kickstarter there were lots of interesting perks on offer, including exclusive new C64-inspired Matt Gray tracks, signed Rob Hubbard DVD’s, signed books, t-shirts, audio feed, bootleg video downloads, and ringside seats!